Wind Aware Ireland has slammed the proposed updated guidelines on building wind farms in Ireland as “incompetent” and “divisive”. The guidelines revealed this week have made a 500metre setback between houses and turbines mandatory, instead of a guideline. They set more robust regulations on noise levels, and for the elimination of ‘shadow flicker’. Grid connections must be underground where possible. A report must now be submitted by developers to show they have consulted with local communities, who must receive a dividend through the life of the windfarm. Chairperson of the Laois based awareness group is Henry Fingleton. “We are very disappointed. It is a non-event really. The 500m is still far too close. 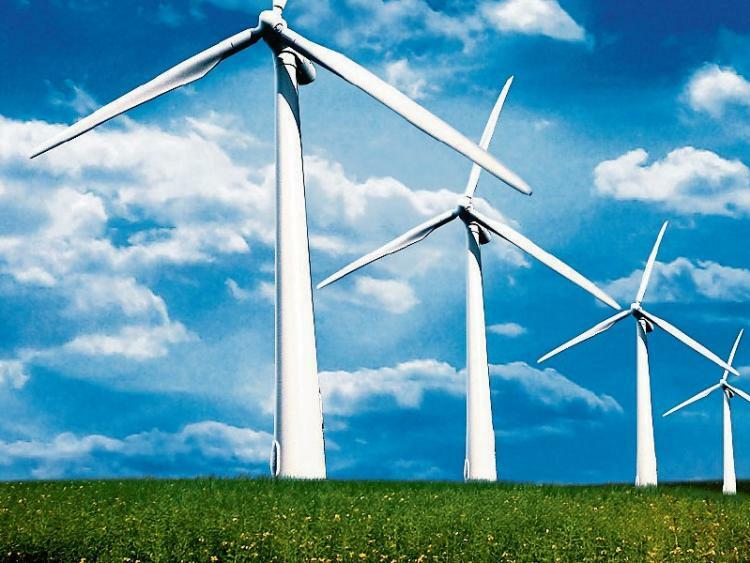 Homeowners in Cork have just got millions in compensation because they can’t live in their homes over noise, and they are 1km away from a windfarm,” he said. He sees problems with local authorities overseeing noise regulations. “At one hand they will get a million a year in rates from a windfarm. If it is in breach, realistically, are they going to be closed down? It is incompetent, there is no certainty for developers either,” he said. Wind industry engagement with communities will remain “a box ticking exercise” he believes. “They will hold their open days with their PR staff, but where do we have a say, control over our own areas? They can choose not to take our opinions on board,” Mr Fingleton said. He believes windfarms giving money to the likes of local clubs will cause further division. “The people living close to the turbines will be the most impacted,” he said. “Overall its a charter for industrial developers to build in more populated areas, it’s hugely influenced by the wind industry, we believe they have written the policy,” the WAI chairperson claimed. He is part of the community around Cullenagh mountain in Laois embroiled in years of costly legal battles to prevent a windfarm being built there by Coillte. Their case is currently awaiting a hearing in the European Court of Justice.